Welcome to the Outdoor Furniture group of SmartGuy.com. Feel free to interact with other professionals from across the world. You can find professionals, find deals on services, find professionals who might barter, or simple post questions, comments, or suggestions. 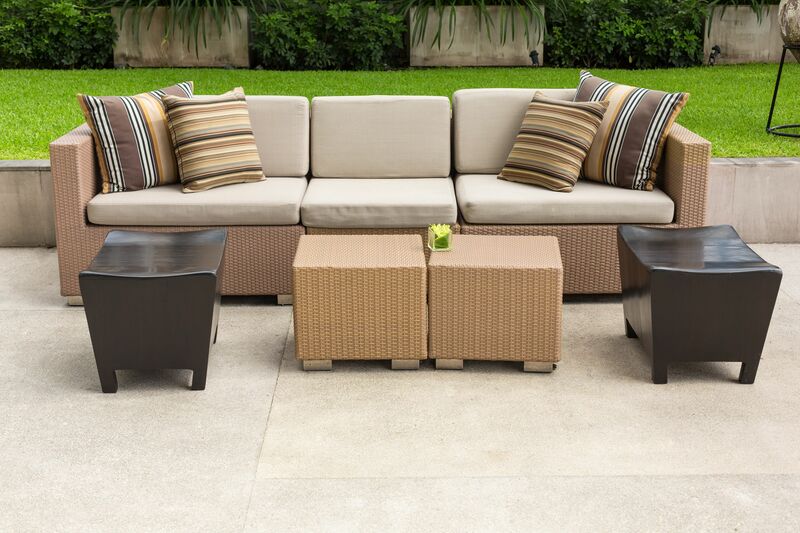 Outdoor furniture, also known as garden furniture or patio furniture is typically more durable and designed for outdoor use. It is typically made of weather-resistant materials such as aluminium which does not rust.